Hai lovelies, back to another beauty post about Magic Water. I rarely use mist for my face but I have one mist from Tony Moly. Although I got this but I rarely use, because I am not use to using water mist on my mist. 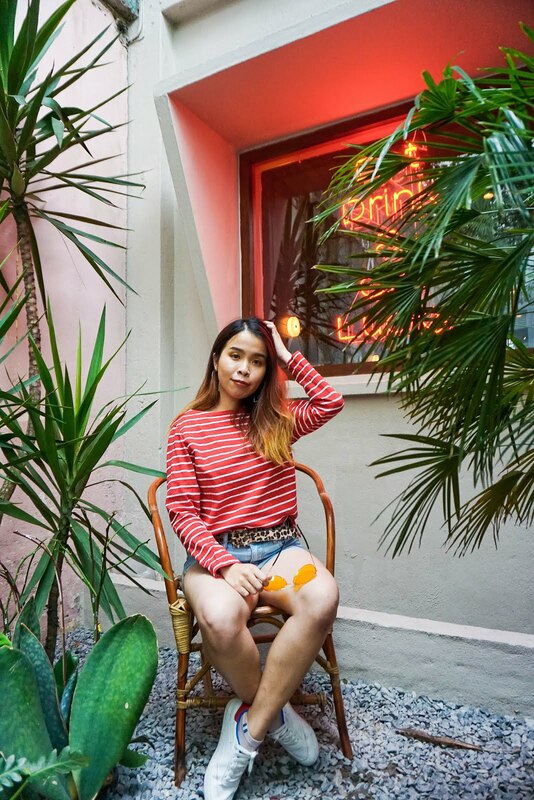 To be truth I am quite a lazy girl, sometimes is not that I don't want to do or I don't have the product to do it, mainly just because I am lazy. But in Chinese, there's a phrase saying that in this world there's no ugly women but only lazy women. Well that's some how apply in me hahahaha. 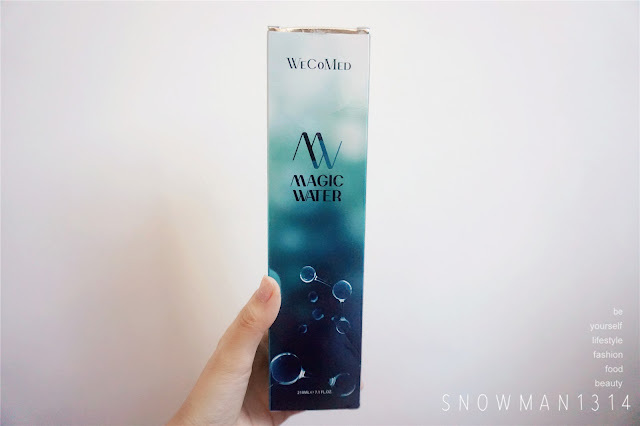 After I get this Magic Water product by Wecomed. I start to experience the need of mist and water on our face. Especially in dry and cold weather at Malaysia, staying indoor with aircond can cause skin dehydrated and dry skin. As usual, a quick go through their packaging. Ingredients of Magic Water. Short intro about Magic Water. 210 ML Full Size Bottle. Love the metallic logo of the word. The box is like Holographic design, they have the metallic reflection of different angle. ✓ It contains water moleculer of nano size can freely penetrates through our cell membrance. With the negative ION in Magic Water, it help neutralize all harmful environmental substances and reduce microorganisms. It hence increases blood circulation and reinforces collagen for a healthier skin. ✓ It can help stimulate the opening or cell channels, thus, increase the absorption of nutrients. It also helps increase cell metabolism by 3 - 4 times. Definitely an excellent solvent to dissolve all nutrients and facilitates their penetration into the cells. ✓ This products is FREE from Paraben, SLS, any artificial colorings and fragrances. Unprecedented packaging solution with positive pressure console to eliminate all forms of contamination, thereby creating a natural preservation without the use of paraben or SLS. 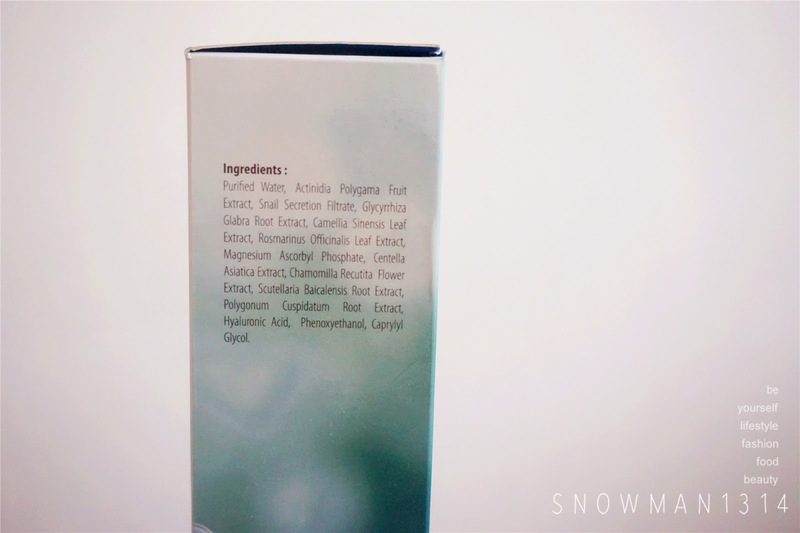 ✓ It is made from Natural Botanical Enzymes and Nano Petides. Concentrated fruit enzymes from fermentation of papaya, pineapple and other botanics. A rich source of super anti-oxidants, multivitamins and natural exfoliant to refresh the skin. 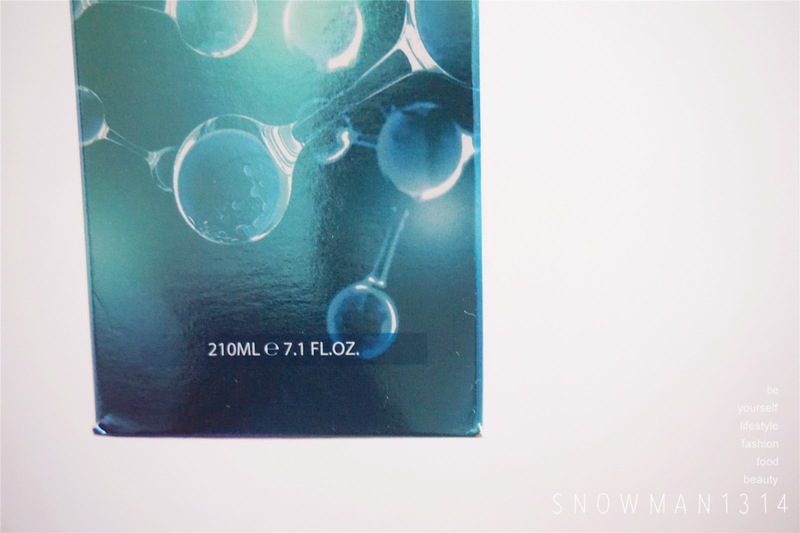 This product is designed and formulated in Singapore. Made in Malaysia. A cap safely seal the spray opening. Versatile Application. Used twice daily during day and night. 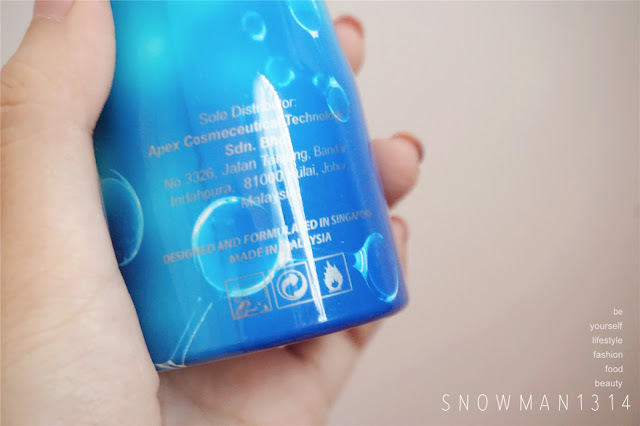 It is also ideal to refresh and soothe the skin anytime and anywhere. Shake well before use. 1. You can use Magic Water for moisturize, then make up with sunblock base when you go head out. 2. You can use Magic Water to avoid hot air affect to skin condition under the hot weather. 3. 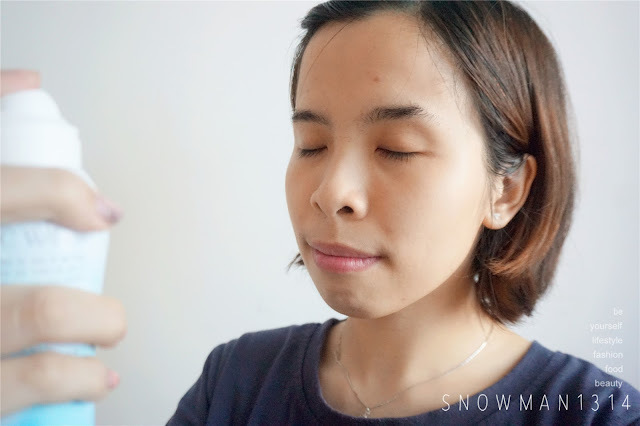 You can even use for oil control when you are having oily skin in your T Zone area. 4. Use when you have itchiness or redness on your skin. 5. Good for hydrating your hair, hair scalp inflammation and itching. Even helps on reduce hair fall problem. 5. 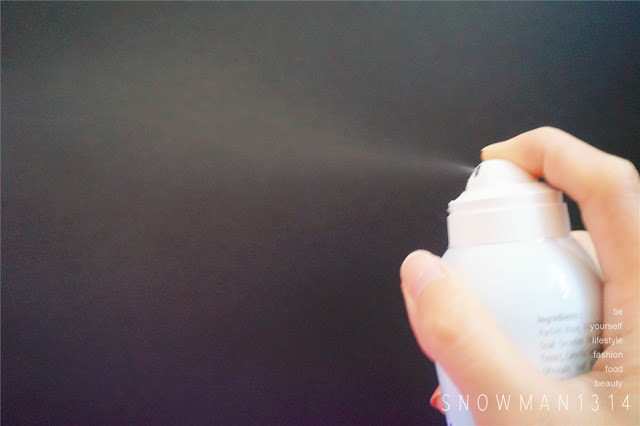 You are good to spray on your eyes area to soothe your tired eye. 6. It helps Dental Ulcer, Ozostomia and Hydrating Dry Lips too. 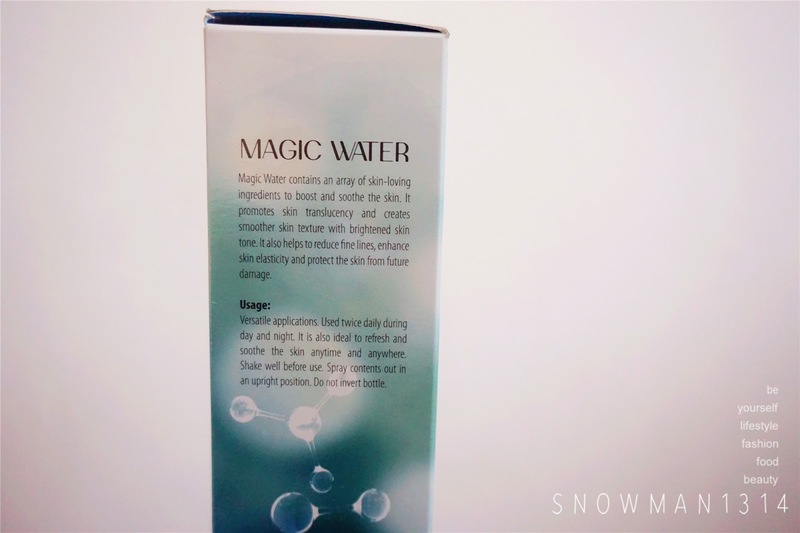 Basically you can use this one big bottle of Magic Water as your daily moisturizer for every part of your body that requires more moisture and soothing purposes. How cool was that, every day before I sleep and before heading out to work I will spray this Magic Water on my face. 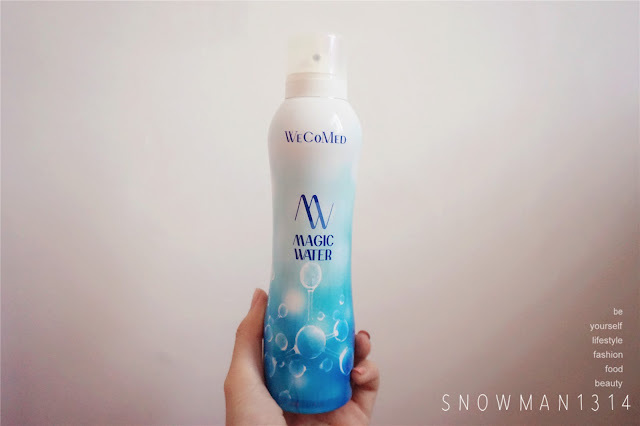 Feeling super refreshing and skin feel more tightening with the moisture from this Magic Water. The normal price for this Magic Water will be RM 128. 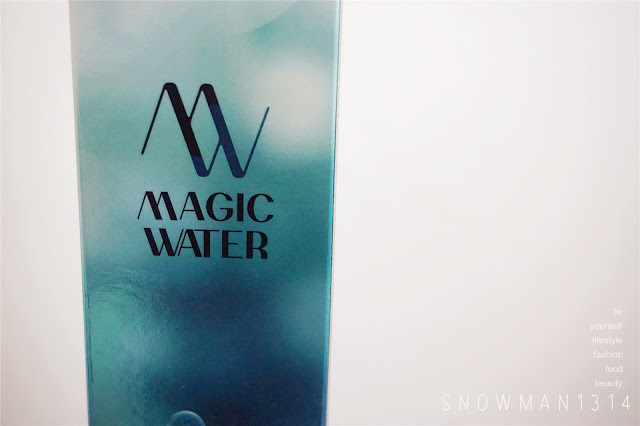 Now they are having promotion with only RM 89 you can get a Full Size Magic Water 210ml Bottle + FREE one small bottle Magic Water 60 ml worth RM 56. You can Per order your Magic Water now through here. | Shop online through here or Visit Wecomedmy now for more info. You have to start using this!! Seems like a great product for the humid weather in our region! Lovely packaging too! Get your order now dear hehe! sounds magical and helpful. would love to try! Looks like a refreshing mist from Avian, i use a similar one but it's from Japan named Tansan Magic. I always carry a spray in my bag! I'll give this a try when I'm done with my current one! Thanks for sharing! This is great for the hot weather like now. It very soothing and hydrating. I agree! We need it for hot weather like this at KL. Looks like really refreshing and healing. Would love to try out this magic. Looks like a good product. Need this for my face too. Go and get it now!! Magic water really looks so magical. Let me give a try to this product. I agree, office always with air cond and make our skin dehydrated. the packaging so nice and cute!! !I like use mist!! !New brand for me to try it out!! I know right!! We need it during the hot weather in Malaysia!! I'm using this too. Love the refreshing feeling. Glad that we both love it! Looks like a nice product. Will see if I could find it on Amazon. Thanks for the recommendation! This is my favourite products and I can see improvement on my skin. I will continue using the magic water. Me too! love using this!! It is in spray form? That is convenient as mine is in bottled water. Definitely practical! Yes it was in spray form!! Nice magic water. can use any time! Will put in my hand beg if i have this dear!